Are you a golfer looking for some golf buddies? 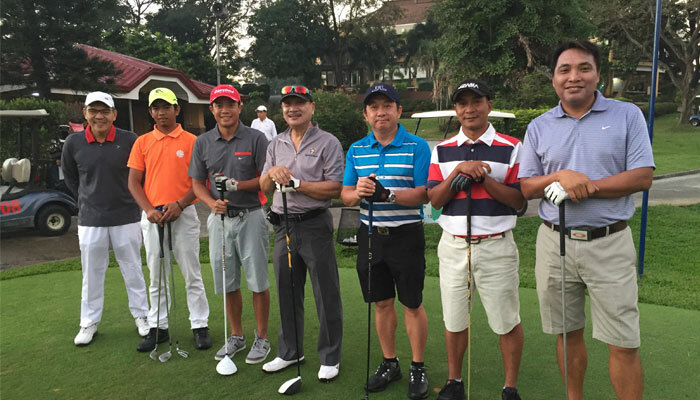 With our new monthly series Social Golf Clubs in the Philippines, learn all about different golf leagues around you and how you can be a part of them! 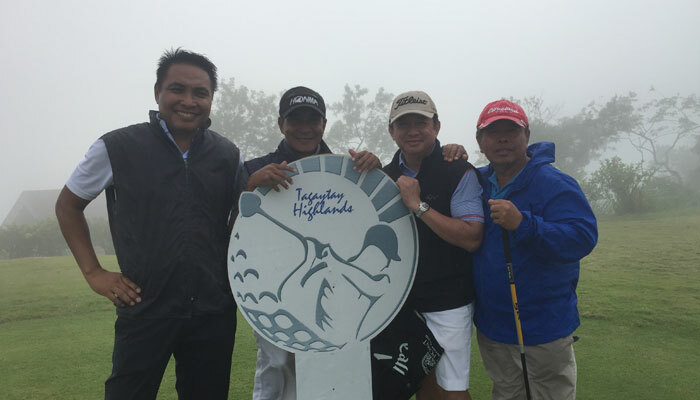 The Travelers golf group is one of the very few fully functioning clubs in Villamor Golf Club. It was originally formed by free masons, hence their clever name. Though this very active group still goes by The Travelers, their members are now made up of mostly non-masons. Together they have a heart not only to golf, but to serve. This small group that was founded by Ben Tan has held 3 major fundraising events to benefit medical missions, has organized gift-giving events for the less fortunate street kids, and has even helped raise awareness for Red Cross. This is a group from ages 27 all the way up to 70 whose common denominator is simply the love of golf! How Long Have They Existed? They have formally been operating as an organization for 5 years. Though they are not the biggest group, they are certainly one of the most active. What’s their secret? Members of the group are specially handpicked through screening. Their value isn’t on quantity, but rather on quality. Why Would Golfers Want To Join? 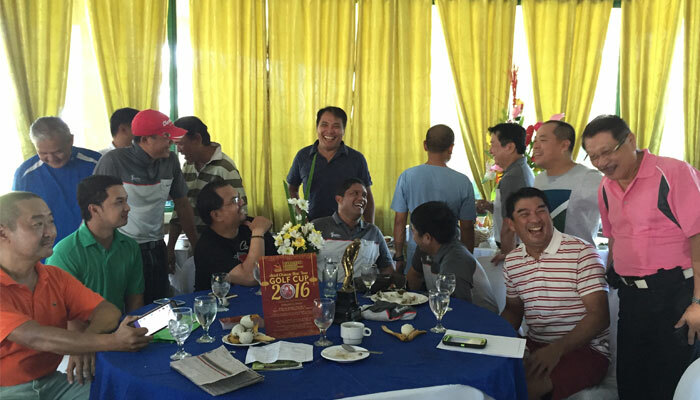 Golfers who join The Travelers are sure to enjoy the great bond of friendship between many different personalities. If you are serious about wanting to become a better golfer, helping others, and building awesome friendships, there’s no better group than this one! What Makes Its Members Special? The Travelers are dedicated to picking only the very best for the better good of all its members, making everyone who is able to join uniquely special. Not only are they handpicked, but they have great friendships! 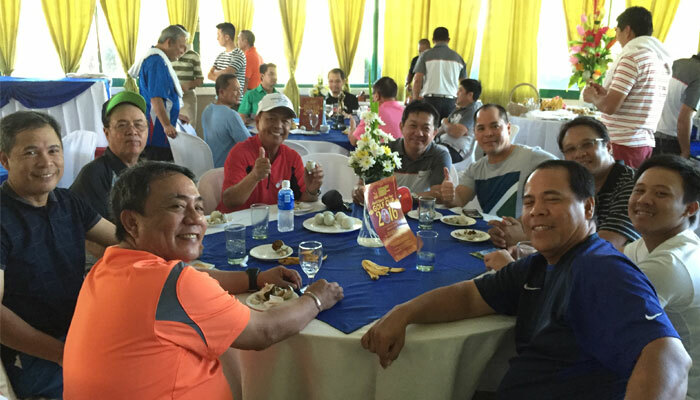 Together they enjoy monthly celebrations of the members’ birthdays with all expenses paid by the club. How much more fun can that be? Simply join The Travelers tee-time every Sunday from 5:30am to 11:30am. Everybody is welcome! Though they are particular with their members, they are very open to socialization. After playing, just approach one of them and let them know you’re interested. Set the date in your calendar and join The Travelers next Sunday!